What is up with those really big heads at sporting events? They are popping up everywhere. 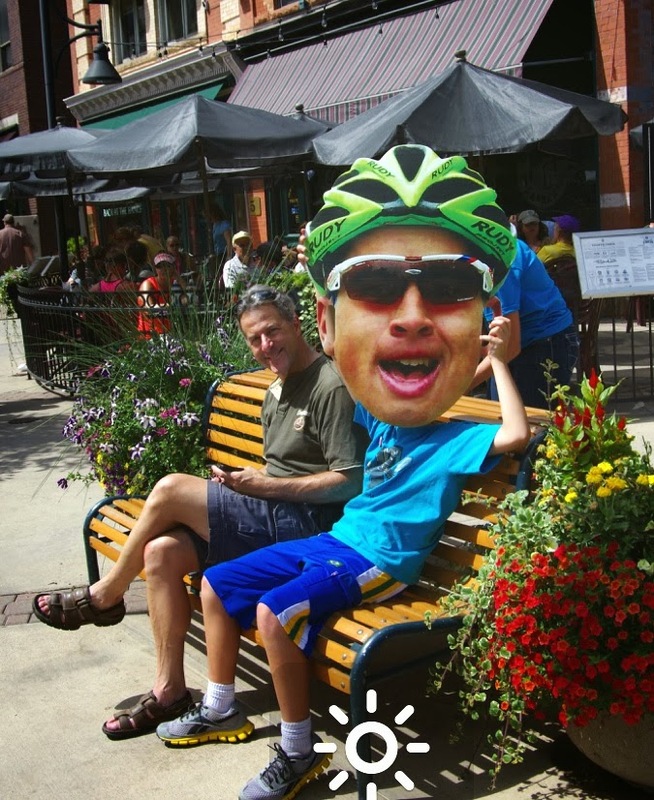 Fun and more than noticeable, you can order these enlarged photo heads online or through a local print shop. Costing between $14-$34 USD, they are a way to make a big statement and grab some attention. I stumbled upon what might be the real story behind the big head. No, it is not parental support of a child super-athlete (although a fine use for a big head). The historical purpose of the big head brigade lay not in attention, but in distraction. The first big head showed up at a college basketball game in California. The year was 2002, the image was of Michael Jackson. The purpose was to distract the free throw shooter from behind the basket. 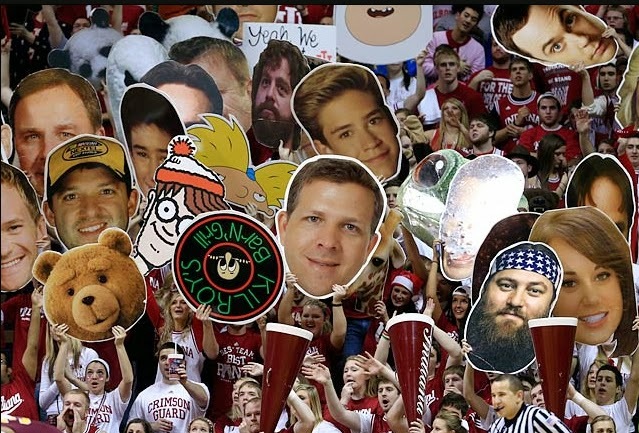 Read the story here: How big heads became a part of college basketball culture. 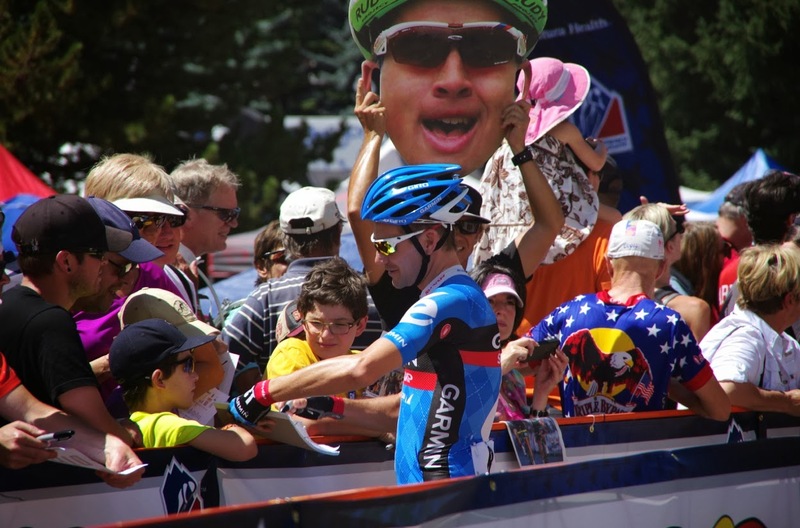 In the world of cycling, the big head will remain a show of support for a favorite rider. But I am guessing big heads will not be allowed at the 2014 Super Bowl XLVIII, where tickets are selling for $650-2600 a seat. That kind of money buys a seat with a view no one would want obstructed by a large cut out head blocking their view as the Denver Broncos defeat the Seattle Seahawks (that is what will happen -right?!). Go Broncos!